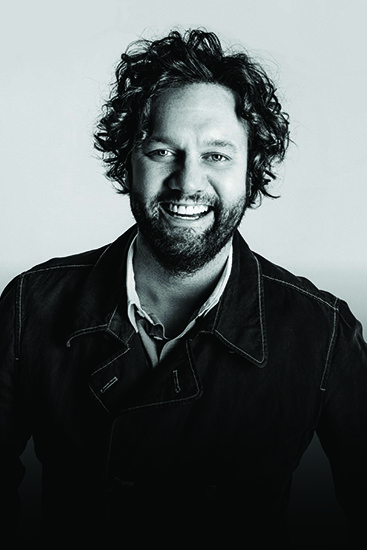 Grammy and Dove award winner David Phelps will perform at this year’s scholarship celebration sponsored by Samford University’s Legacy League Thursday, May 7, in Wright Center. The popular tenor and member of the renowned Gaither Vocal Band will be featured during the 7:30 p.m. program, following a private reception at 5:30 p.m. and dinner at 6:30 p.m. The public is invited. Proceeds will help endow a new Legacy League scholarship for Samford students. In celebration of 100 years of teacher education at Samford, the scholarship will provide need-based assistance for students who are pursuing a career in education. Reservation options include: Standard ($80 per person) with dinner buffet, reserved table seating and concert; Deluxe ($135 per person) with private reception and photo with Phelps, dinner buffet, reserved table seating, preferred concert seats, valet parking and a David Phelps CD. Tables of eight Standard ($640) or Deluxe ($1,080) reservations are also available. Silver ($2,500) and bronze ($1,000) sponsorships offer deluxe reservations and program recognition. A portion of each reservation and sponsor option is tax-deductible. Phelps, a Texas native who now calls Nashville, Tennessee, home, has won Dove and Grammy awards as a member of the Gaither Vocal Band. As a soloist, he received Dove Award nominations for 2009 Male Vocalist of the Year and Long Form Video for the Christmas DVD, O Holy Night. His 2012 live concert DVD, David Phelps: Classic, has received acclaim from gospel music circles and beyond, and has been featured on PBS and other television networks. While studying music performance at Baylor University, Phelps resisted opportunities to venture into the world of secular music, choosing instead to follow God’s call to Christian music. He and his wife, Lori, have four children, one of whom, Callie, is a Samford sophomore. For more information on the scholarship celebration, go to samford.edu/legacyleague. Click here for online reservations through April 30.